GORGEOUS 1.403 ACRE lot with EXCEPTIONAL views! Come see this charming piece of land with panoramic views of Country Hills. 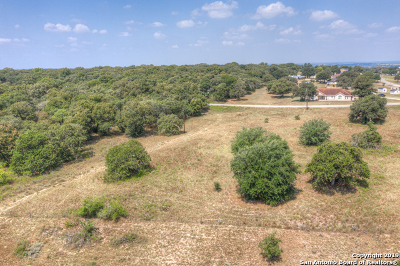 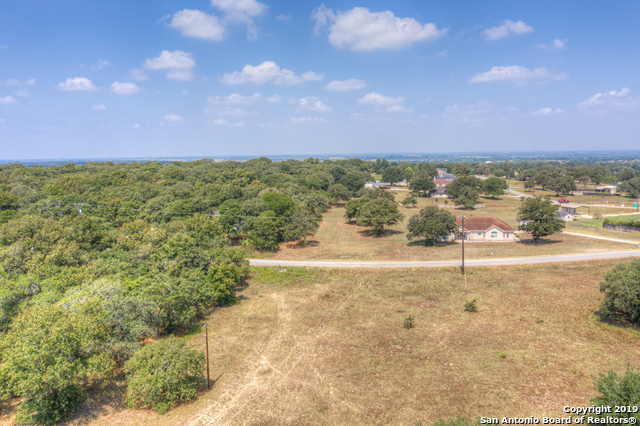 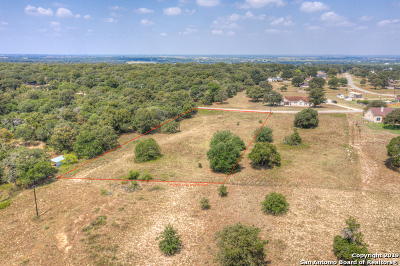 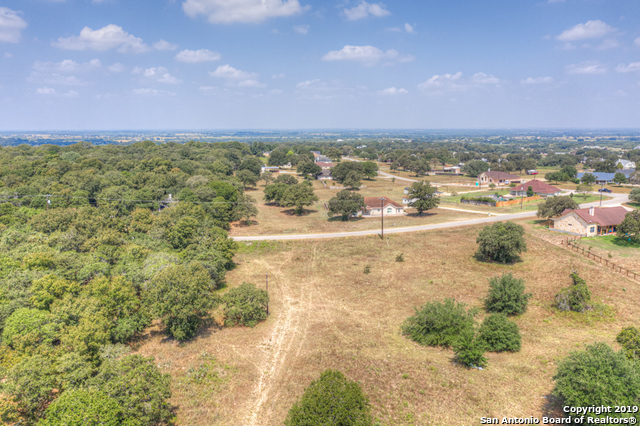 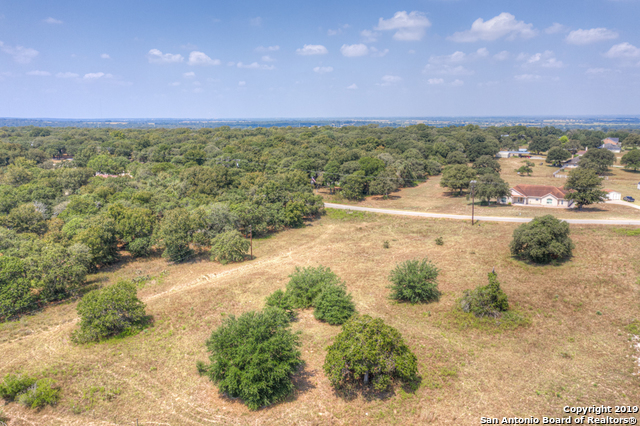 This residential lot is well situated in the back of an established neighborhood overlooking 50 ACRES of pasture to the South. 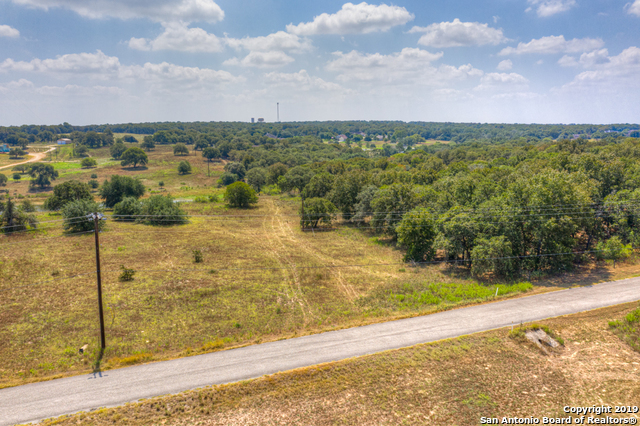 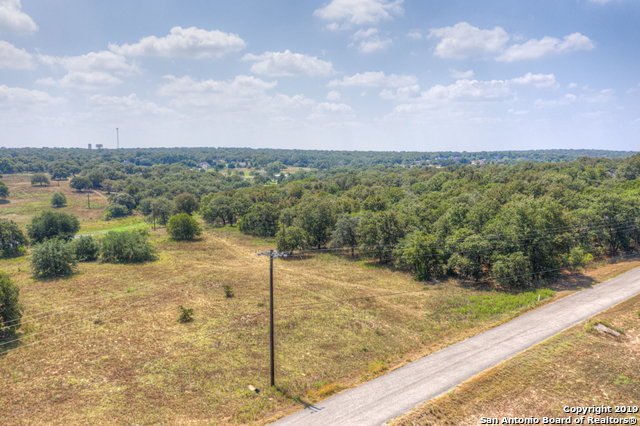 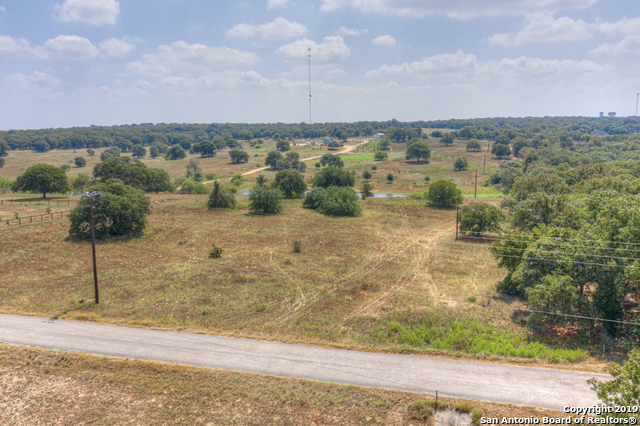 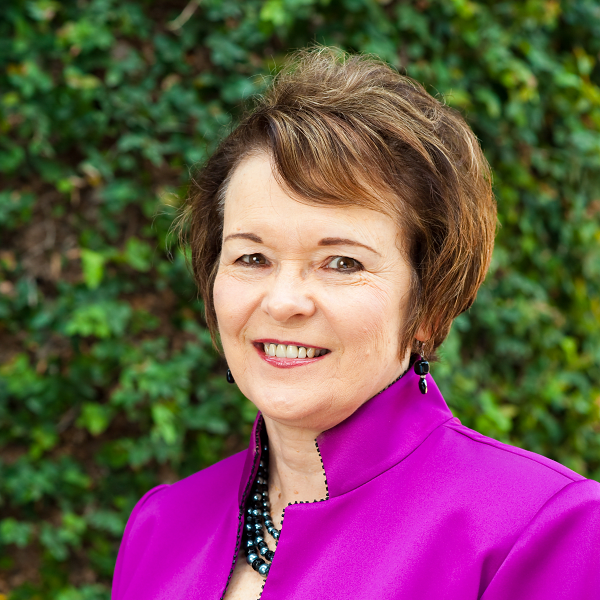 Here is your opportunity to build your DREAM home in the beautiful TX country. This property has endless possibilities. 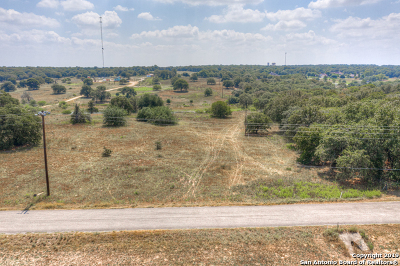 Adjoining lot 42 is also for sale, please see separate listing for 1165 Country View Dr.